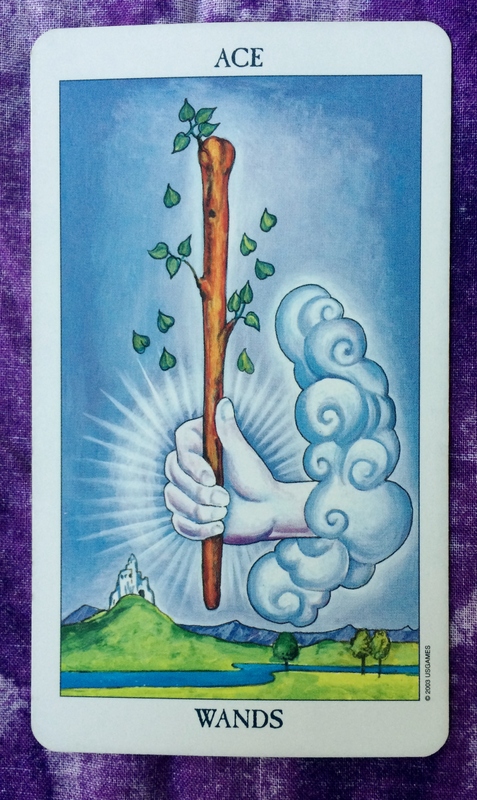 The Tarot card for today is the Ace of Wands. You are on fire with a new idea. Use that energy to set yourself up for success. I’m not a numerologist, but I can’t help but notice that today’s date is full of 1’s (the 1st month, the 11th day, and the numbers in the year 2018 add up to 11)! 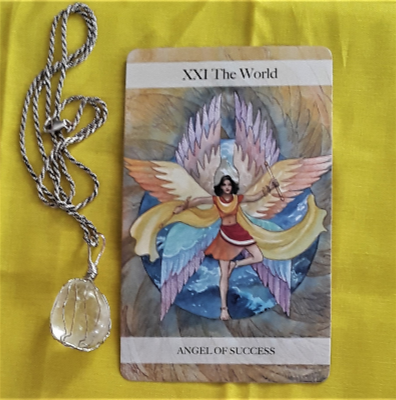 So whether it’s a new job, a new project, a new business, a new spiritual practice, or a new diet, you are likely to have great success with it.